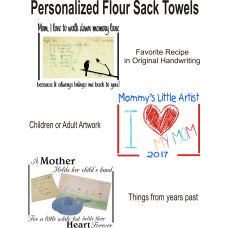 These lightweight tea towels make wonderful gifts for Mother's Day, the holidays, or anytime! 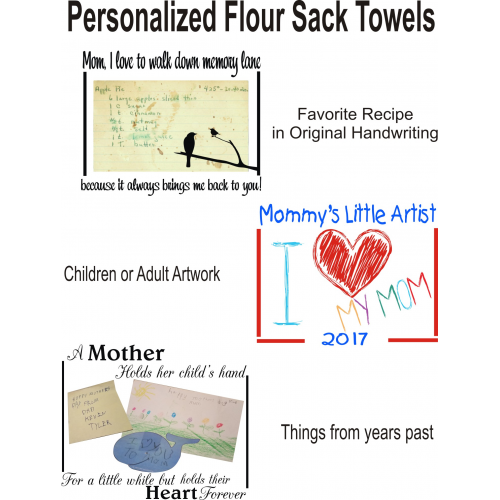 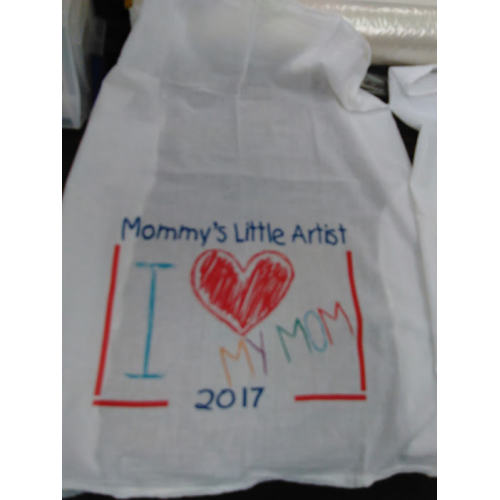 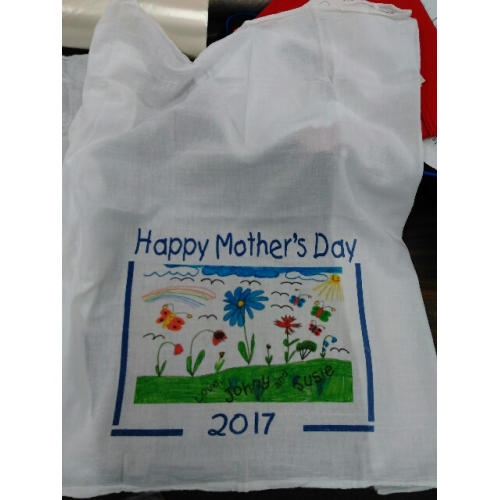 Upload an image of a child's artwork, recipe card, special note, kids' handprints, or anything else, and we will add it to the towel. 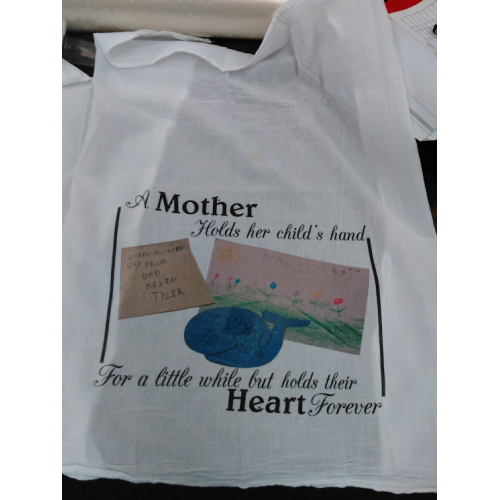 For the "A Mother Holds Her Child's Hand" collage selection, you may upload as many as three images. 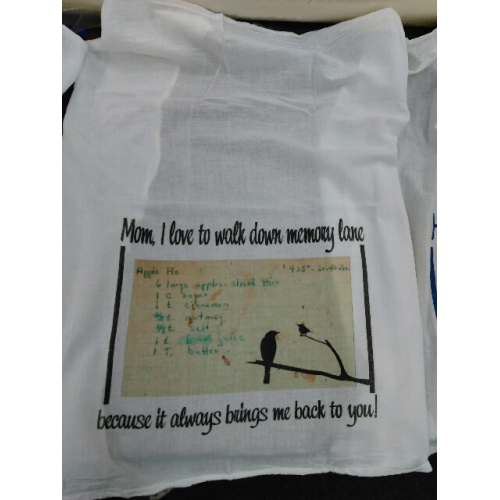 For all others, please upload just one.